Zerrin Kostem was born and raised in Istanbul, Turkey. She attended Istanbul County Conservatory and Istanbul State Conservatory. A classical pianist at the age of five, she began performing chamber music at the age of eight. She performed numerous concerts and recitals, as well as television performance. 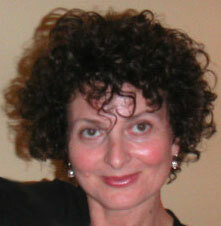 Zerrin Kostem has been teaching piano performance, piano technique, music theory and musicianship more than forty years.